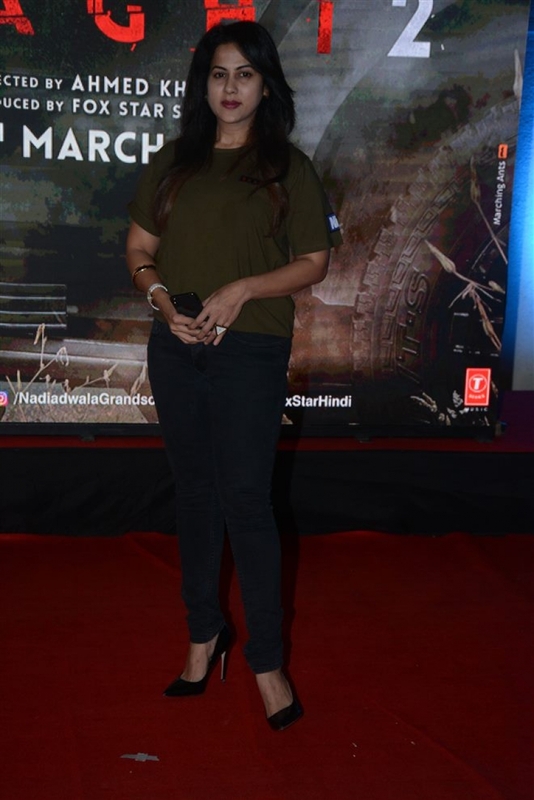 View photos of Bollywood movie Baaghi 2 Special Screeningin Mumbai on March 30, 2018. 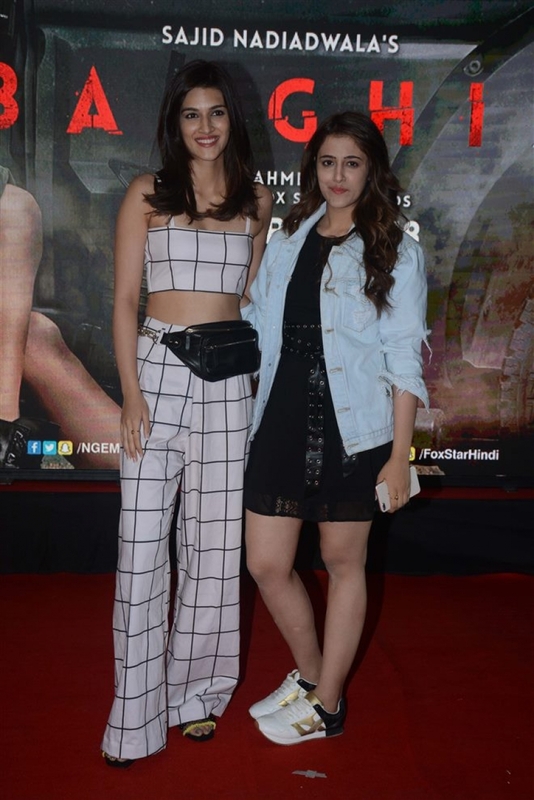 Kriti Sanon at Baaghi 2 Special Screeningin Mumbai on March 30, 2018. Disha Patnani at Baaghi 2 Special Screeningin Mumbai on March 30, 2018.